About New York Heritage is a project of the NY 3Rs Association, Inc. New York Heritage is a project of the NY 3Rs Association, Inc. New York Heritage is a research portal for students, educators, historians, genealogists, and anyone else who is interested in learning more about the people, places and institutions of New York State. 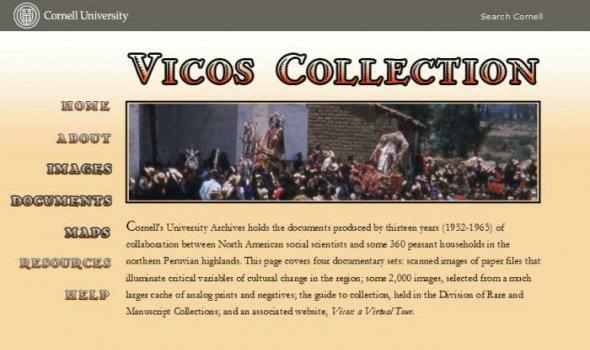 The site provides free access to more than 170 distinct digital collections, totalling hundreds of thousands of items. 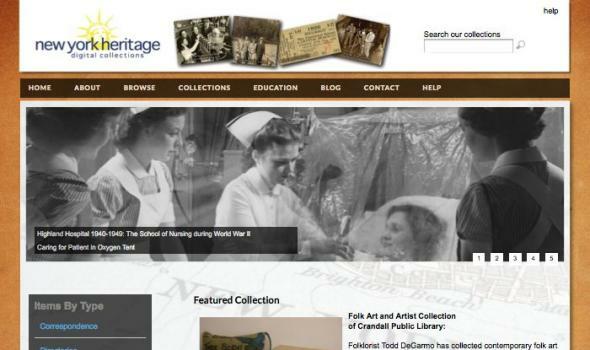 The collections in New York Heritage represent a broad range of historical, scholarly, and cultural materials held in libraries, museums, and archives throughout the state. Collection items include photographs, letters, diaries, directories, maps, newspapers, books, and more. 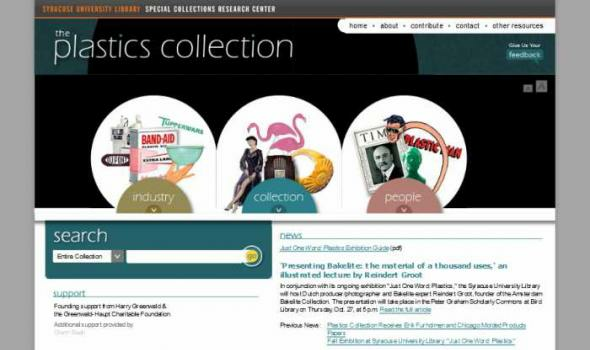 Terra Foundation Center for Digital Collections Welcome to the Terra Foundation Center for Digital Collections, a virtual repository of a substantial cross-section of the Archives' most significant collections. 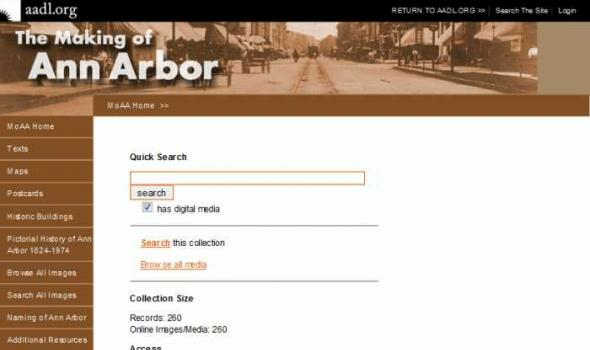 Since 2005, over one hundred archival collections have been scanned and posted online in their entirety. In addition, more than 12,000 documents have been individually catalogued and are accessible through the Image Gallery . We invite you to browse and to visit again: content is continuously added. 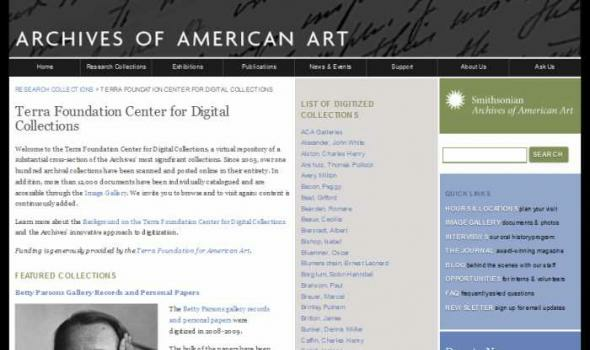 Learn more about the Background on the Terra Foundation Center for Digital Collections and the Archives' innovative approach to digitization. Funding is generously provided by the Terra Foundation for American Art . 2011-2013 Program Review Published annually, the USMA Library Program Review details work of the past academic year and projects forward significant initiatives for the coming academic year. It also provides strategic guidance and awareness for the future of academic information and library support at the U.S. Military Academy. About Us Read more Founded in 1915, the Cornell Lab is a nonprofit organization supported by 45,000 friends and members . 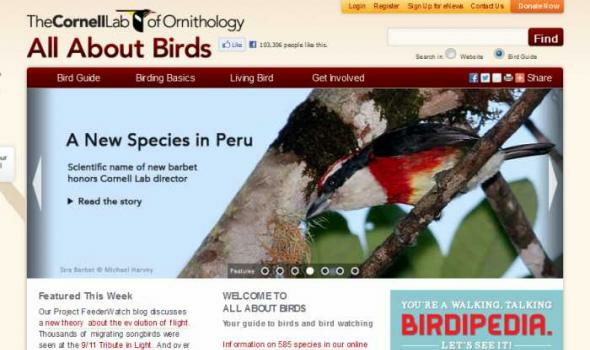 Our vibrant community includes 200,000 citizen-science participants from all walks of life and 5 million bird enthusiasts of all ages who connect with us online at All About Birds. 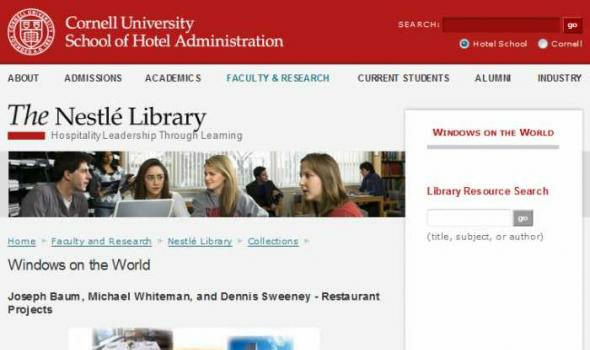 As a proud unit of Cornell University we have ten faculty on staff and access to world-class resources. As a nonprofit environmental organization, however, we depend on members, donors, research, and our other programs for 99 percent of our operating budget. Your support will result in direct impacts and improvements for conservation science. We invite you to join us as a member of the Lab . 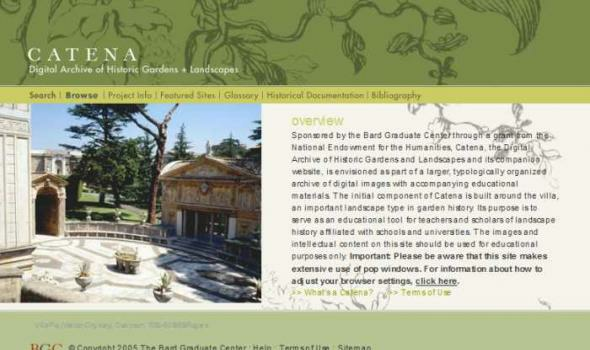 The primary mission of Catena, the Digital Archive of Historic Gardens and Landscapes, is to fill a void in American higher education by assembling a searchable collection of historic and contemporary images that include plans, engravings, paintings, and photographs to make the following possible: Provide Images for Teaching Landscape Studies Catena offers a readily available set of images to illustrate classroom lectures. About the Morgan | Introduction A complex of buildings in the heart of New York City, The Morgan Library & Museum began as the private library of financier Pierpont Morgan (18371913), one of the preeminent collectors and cultural benefactors in the United States. As early as 1890 Morgan had begun to assemble a collection of illuminated, literary, and historical manuscripts, early printed books, and old master drawings and prints. Mr. Morgan's library, as it was known in his lifetime, was built between 1902 and 1906 adjacent to his New York residence at Madison Avenue and 36th Street. Designed by Charles McKim of the architectural firm McKim, Mead & White, the library was intended as something more than a repository of rare materials. Street & Smith Dime Novel Covers Brief History of Street & Smith In 1855, when Francis Scott Street and Francis Shubael Smith bought The New York Weekly Dispatch , Street & Smith embarked on a publishing mission that remained remarkably prolific and profitable for over one hundred years. Street & Smith rapidly became a "fiction factory," producing a wide variety of popular literature, including dime novels, pulp magazines, books in series for juveniles, fashion and homemaking magazines, comics, and adventure stories. The company viewed fiction as a commodity, with Street & Smith editors dictating plots, character types, and other conventions to the firm's stable of writers. 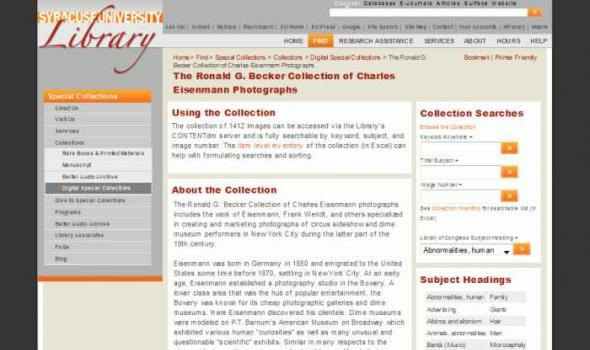 The Ronald G. Becker Collection of Charles Eisenmann Photographs Using the Collection The collection of 1412 images can be accessed via the Library's CONTENTdm server and is fully searchable by keyword, subject, and image number. The item level inventory of the collection (in Excel) can help with formulating searches and sorting. About the Photographs The most common method of photography during the 1870s and 1880s was the wet plate albumen process. Albumen prints are characterized by a warm sepia tone that distinguish them from later silver gelatin prints. Eisenmann's images are noted for particularly being sharp, clear, and well-posed. The most common formats were cartes de visite and and cabinet cards. About From Nylon to Polyethylene, plastics surround us. This website combines narratives about the people, materials, and corporations responsible for our cultural embrace of plastic with a searchable digital collection of original research materials from Syracuse University Library, including manuscripts, printed materials, photographs, and artifacts. Many of these materials are also available to scholars and researchers who visit Syracuse University Library. The Plastics Collection at the Syracuse University Library, founded in 2008, is the largest university-based resource on the history of plastics. Oneida Community Collection In 1960 Syracuse University Library acquired complete runs of the serial publications of Oneida Community and of its antecedents and branches, covering the span of years from 1837 until 1879. In 1983 the Library received a large collection of the surviving records of the Community. We are happy to be able to provide these additional primary documents for the scholars from Syracuse and elsewhere who have been coming to us for many years. Some Oneida Community documents have been digitized. Transcriptions are available online on the References page . 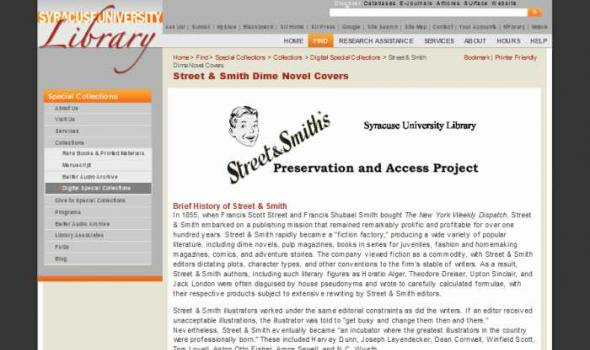 About the Collection There have been several reasons for the Syracuse University Library to collect materials about Oneida Community and its antecedents and branches. 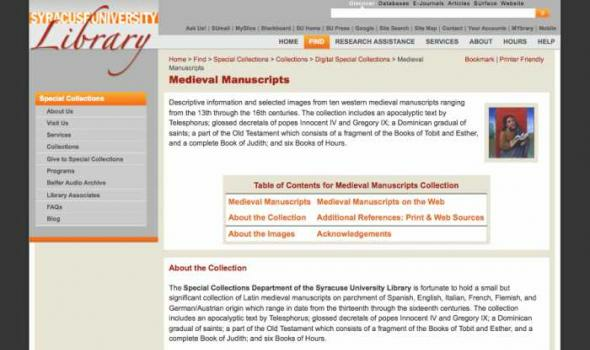 Medieval Manuscripts Descriptive information and selected images from ten western medieval manuscripts ranging from the 13th through the 16th centuries. The collection includes an apocalyptic text by Telesphorus; glossed decretals of popes Innocent IV and Gregory IX; a Dominican gradual of saints; a part of the Old Testament which consists of a fragment of the Books of Tobit and Esther, and a complete Book of Judith; and six Books of Hours. About the Collection The Special Collections Department of the Syracuse University Library is fortunate to hold a small but significant collection of Latin medieval manuscripts on parchment of Spanish, English, Italian, French, Flemish, and German/Austrian origin which range in date from the thirteenth through the sixteenth centuries. 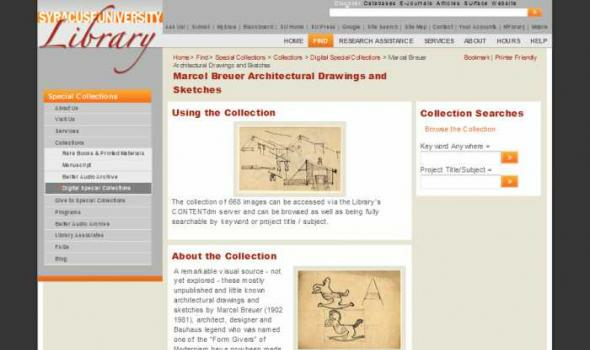 Marcel Breuer Architectural Drawings and Sketches Using the Collection The collection of 668 images can be accessed via the Library's CONTENTdm server and can be browsed as well as being fully searchable by keyword or project title / subject. About the Collection Breuer's drawings are of particular interest to students, scholars, and researchers because, contrary to what might have been expected, Breuer was self taught as an architect and received no technical training as an architectural draftsman. His first ambition as a student at the Bauhaus was to be a painter or a sculptor. As an artist he had a great facility for freehand drawing throughout his life. The Gerrit Smith Broadside and Pamplet Collection Using the Collection The collection of broadsides and pamphlets can be accessed via the Library's CONTENTdm server and can be browsed as well as being fully searchable by keyword, title, series title, and author. Collection Searches About the Collection Included among the publications authored by Gerrit Smith are various circulars, speeches, sermons, and tracts which deal with such topics as abolition, suffrage, temperance, transportation, and the postal system. With this project, we can now provide full text access to 214 of these important publications. The Erie Railroad Glass Plate Negative Collection Using the Collection The collection of 709 images can be accessed via the Library's CONTENTdm server and is fully searchable by keyword, subject, and image number. The item level inventory of the collection in Excel can help with formulating searches and sorting. NOTE: both links will open new windows. About the Collection The Erie Railroad Company glass plate negatives are arranged by Erie subsidiary railroads in the states of New York, New Jersey, Pennsylvania, and Ohio. Mainline scenes come from all of the preceding states, as well as from Indiana and Illinois. About the Belfer Cylinders Digital Connection The Belfer Cylinders Digital Connection provides online access to digital audio files of cylinders in the Belfer Audio Laboratory and Archive. Belfer’s cylinder collection includes over 22,000 cylinders, 12,000 of which are unique titles. The digital recordings, provided in both MP3 and WAV file format, can be searched or browsed by genre/subject. The project was partially supported by a Delmas Foundation grant. The MP3 and WAV recordings in the Belfer Cylinders Digital Connection differ in that the MP3 recordings have recording “noise” cleaned up and are in a compressed file format. As an avid, well-trained photographer, sketcher and recorder, Straight took about 380 photographs and painted a very small number of sketches during his two spells in Korea in 1904 and 1905. 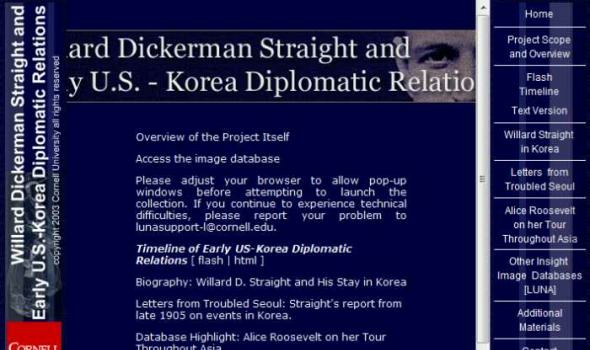 Our aim has been to identify and select about two hundred of these and incorporate these materials into a project which amounts to a visual and contextual narrative of Korea at a most critical juncture in its more recent, modern history. The photographs document landscapes, urban scenes, people (both common, notable or noble ones), and, most interestingly, record numerous important events. 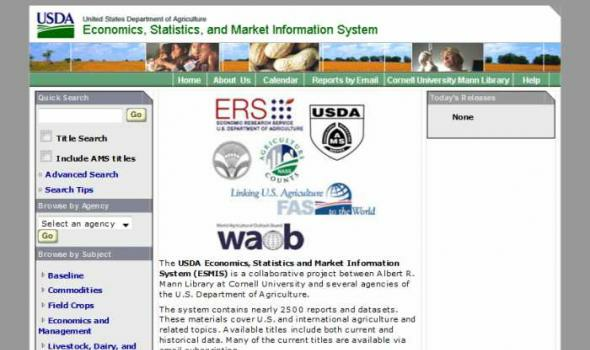 The USDA Economics, Statistics and Market Information System (ESMIS) is a collaborative project between Albert R. Mann Library at Cornell University and several agencies of the U.S. Department of Agriculture. The system contains nearly 2500 reports and datasets. These materials cover U.S. and international agriculture and related topics. Available titles include both current and historical data. Many of the current titles are available via email subscription. 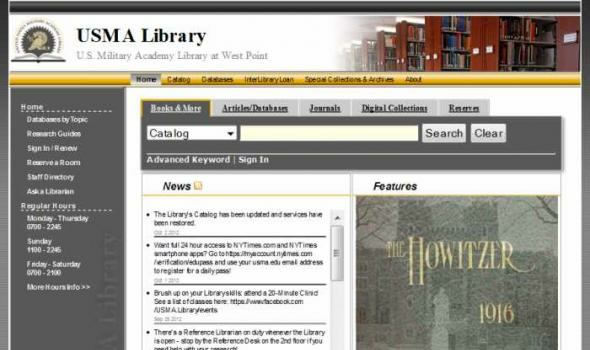 Using the navigational panel which appears on the left side of every page on this system you may search for titles, browse all of the titles from an agency, or browse for titles by subject. The help link in the navigation bar may be used to obtain help from any page. About the Stevens Family Papers This is a collection of correspondence and other papers relating to Robert S. Stevens' work as manager of the Missouri, Kansas, and Texas Railway and the Hannibal and St. Joseph Railroad, and to his investments in Kansas lands. This collection is dated from 1805 - 1899. 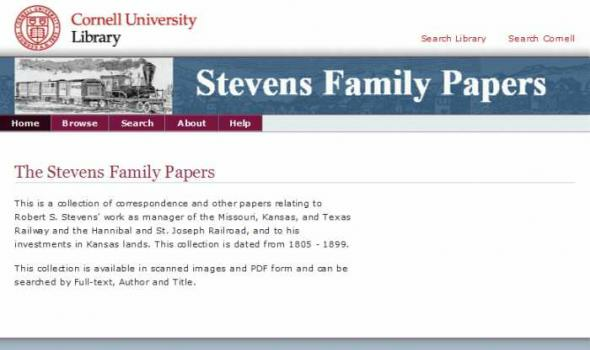 For more information, go to the Guide to the Stevens Family Papers . For additional information about Cornell University Library's Archival Guides, go to the Guides for Archival and Manuscript Collections . For reference questions, please complete our reference form . For feedback about this website, contact rmcweb@cornell.edu . 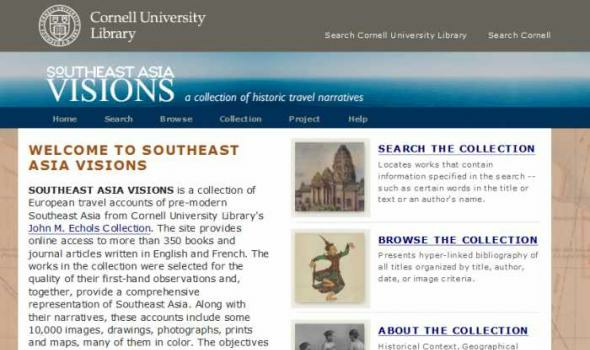 Historical Context The Visions collection includes the written and photographed experiences of Europeans and Americans who traveled to Southeast Asia during the period of imperialism. The peoples of Southeast Asia experienced waves of colonization beginning in 1511 when the Portuguese took Melaka, a strategic and thriving port city on the Malay Peninsula. The Spanish established a colony in the Philippines which they ruled from the 1560s until 1899 when the United States ousted the Spanish and governed the colony until Philippine independence in 1946. The Dutch gradually conquered the areas known today as Indonesia beginning in 1596 and ending after WWII.